After an incredibly long wait it looks like CM Punk will finally be making his UFC debut vs. Mickey Gall on September 10th in Cleveland, Ohio. In the main event of UFC 203 we will see UFC Heavyweight Champion Stipe Miocic defend his belt against former K1 Grand Prix winner and Strikeforce heavyweight champion Alistair Overeem. Another heavyweight tilt on the card will be Fabricio Werdum taking on Ben Rothwell. 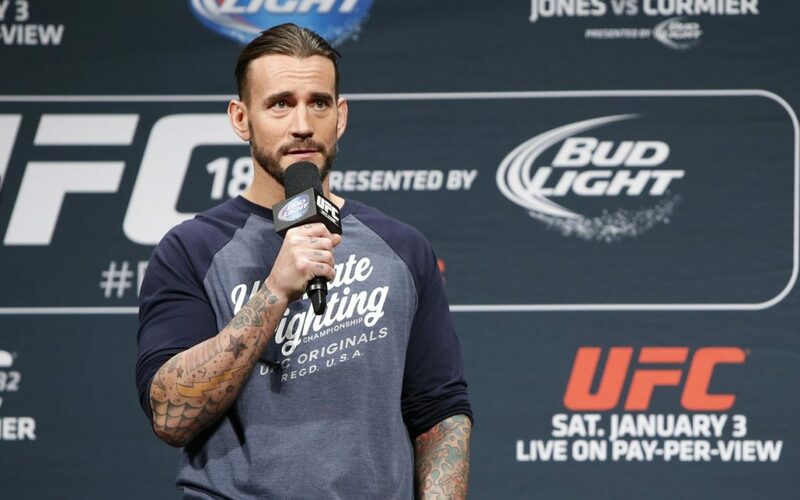 There is a lot of debate online whether CM Punk will be able to hold his own in the octagon. Punk gained his popularity from the professional wrestling world in the WWE. We have seen in the past Brock Lesnar come from predetermined wrestling and capture great success in the WWE. Unlike fellow Pro Wrestler turned cage fighter Brock Lesnar, CM Punk is not a freak of nature athlete with a decorated college wrestling background. While I cannot predict the outcome of Punk’s first fight in the UFC, it’s refreshing that we actually have a date!